WTIC-TV, the Fox affiliate serving Hartford, Conn., has moved into the newsroom of the city’s newspaper, the Hartford Courant. Both station and newspaper journalists work side by side in the new facility, which has been home to the Courant for years. More details and a photo gallery link after the jump. 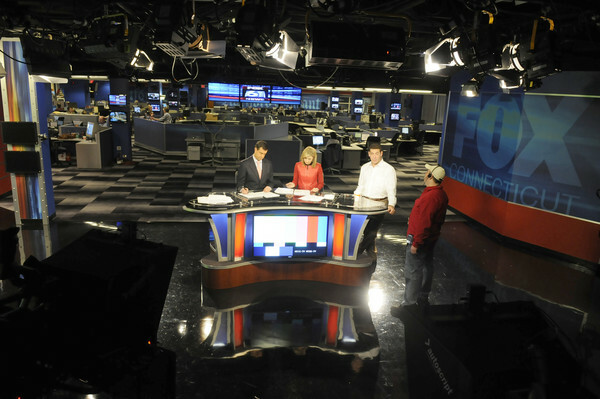 In order to accommodate the needs of WTIC-TV, a set from FX Group was installed with a panoramic view of the newsroom as its main background. The anchor desk is similar to that seen at WPBF-TV. 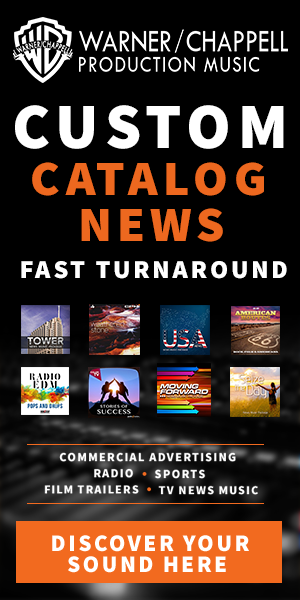 The set also includes a large printed graphic to the right, a branded column to the left and a small weather center. The set also includes three blended flat panel monitors mounted above the newsroom, also similar to that setup at WPBF-TV, and a “Hartford Courant” branded background for when the newspaper’s reporters appear on WTIC-TV. More photos of the new facility can be seen here.